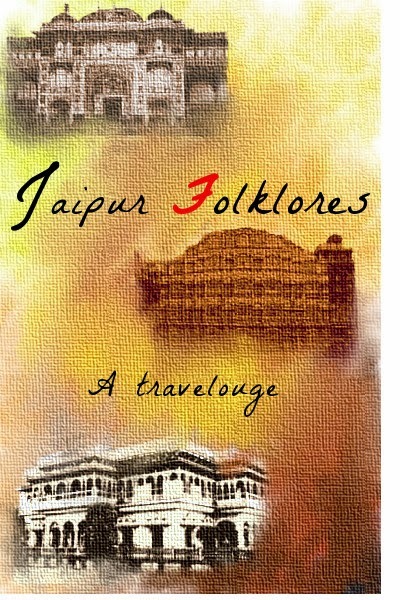 "On one side of the Jaleb Chowk there are stairs leading to the next level of the fort. Near the stairs, the Sila Devi temple is located. As we climbed the stairs, we heard the bells ringing - marking the commencement of Aarthi. Goddess Kaali is the deity of the Sila Devi temple. The idol of the Sila Devi was obtained by Raja Man Singh, defeating the king of Jassore. ( Jassore is in Bangladesh now). Guide Anil told an interesting anecdote about the idol of Sila Devi. The Goddess had asked the king to sacrifice a human every day. However, as the time passed by, the king stopped human sacrifice and started to sacrifice animals.... Read More"
"Jaigharh fort has an underground water tank, which was believed to have a huge treasure belonging to the Kachwa clan. During the height of emergency in 1976, then Prime Minister Smt.Indira Gandhi ordered to have the tank opened and searched. The treasure hunt was on and troops of military came down from Delhi to fish out the gold and other precious articles from the underground water tank. As usual, Pakistan came to know about the treasure hunt and the Prime Minster of Pakistan Mr. Sulfikar Ali Bhutto wrote to Indira Gandhi in August, 1976 about it. Pakistan wanted a share of the treasure as it belonged to the ancient India which was not shared during the partition. Indira Gandhi did not respond to this strange demand then... Read More"
" The flag of Jaipur King is hoisted on top of the Chandra Mahal. The flag consists of a big one and a quarter one. There is an interesting history behind these flags. Mughal emperor Aurangzeb bestowed the title of “Sawai” upon the young prince of Jaipur, Jai Singh while attending his marriage ceremony. “Sawai” mean one and a quarter. This title might indicate that the king is much more than a single person represents. Later on, all the descendants of Jai Singh prefixed the title Sawai with their names.... Read More"